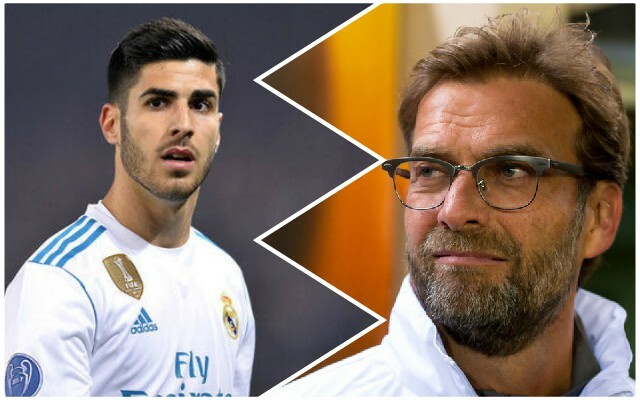 22-year-old Spaniard Marco Asensio, a reported target for the Reds, can leave Real Madrid in January should a £100 million offer arrive, according to the Daily Mirror. Asensio, it was hoped, would step up and fill the void left by Cristiano Ronaldo, but that was always going to be an impossible task. Now, the Bernabeu side appear willing to let him leave. The Spanish international is reportedly a target for the Reds – although at the price, it’s hard to see Jurgen Klopp signing him. Couple that with the price tag and it seems to us that this one might be unlikely.